 Finke Theatre | California Progress, Inc. In 1884, an Opera House Company organized in order to build an opera house. Henry Finke, one of California’s leading citizens, was treasurer of the company. Citizens of California and Stock Holders built the Finke Opera House, also known later as the Ritz Theater. It is located at 312 North High Street in California, Moniteau County, Missouri. The two-story, rectangular, brick building, constructed in 1885, was built as a multi-use facility. Its basement housed a billiard hall, its main floor and balcony housed the opera house, and the second floor housed meeting rooms for Lodge No. 183, A.F.& A.M. and the I.O.O.F. and their female auxiliary, the Loyal Rebekah Lodge. In 1937 the Opera House was remodeled in order to ensure the darkness necessary for showing motion pictures. The Ritz Theater remained this way until February 2003 when California Progress Incorporated (CPI) purchased the building. An architect and engineering study was made resulting in another extensive remodeling project to the building. 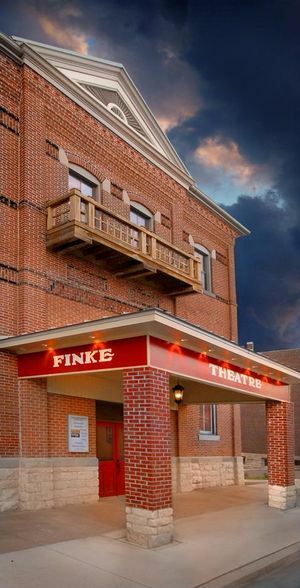 The building was deeded from CPI to the “Friends of the Finke Theatre”, a not for profit organization, which currently maintains and schedules performances throughout the year. Today the Finke hosts many types of performances and entertainment, and is a perfect venue for a variety of events. Learn more at the Finke Theatre website.